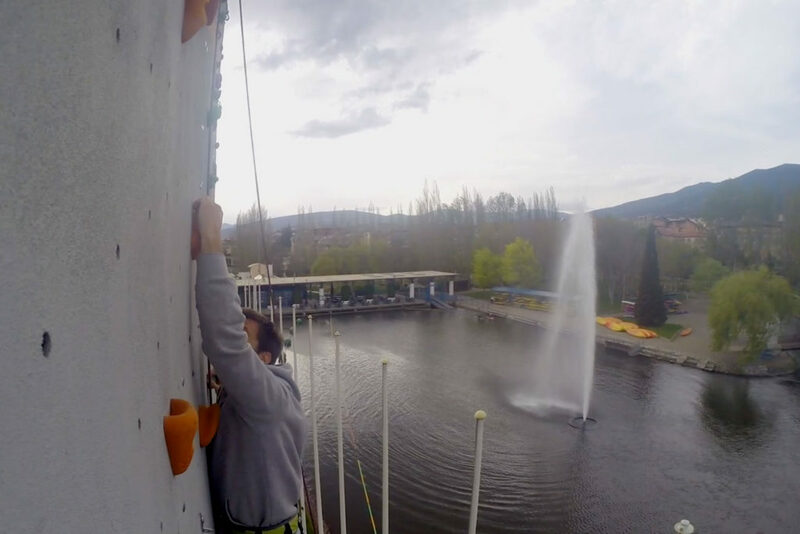 Climbing wall – Ràfting Parc. 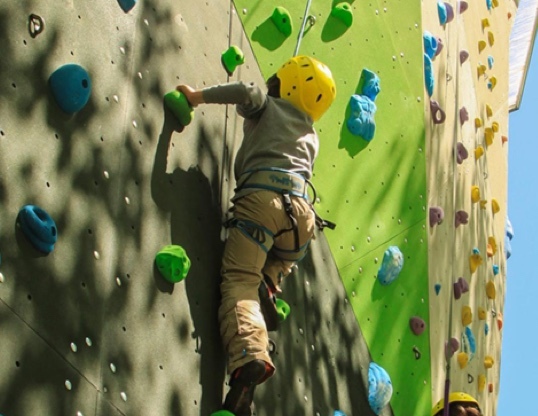 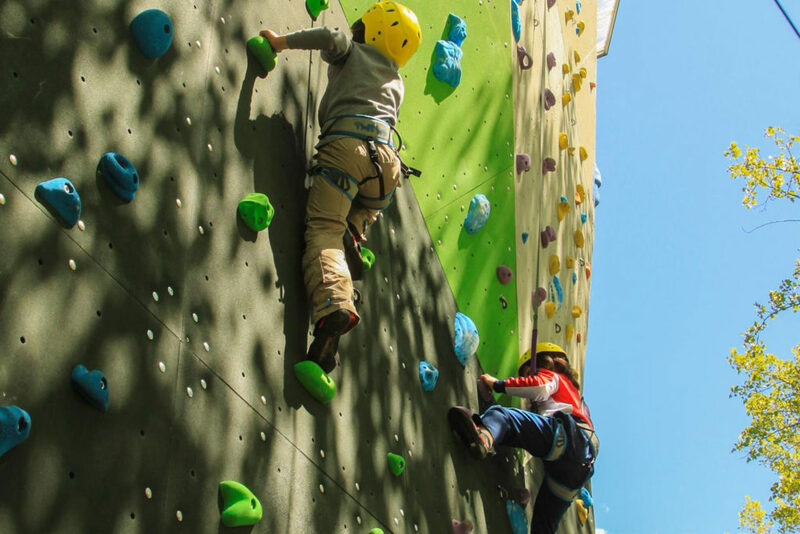 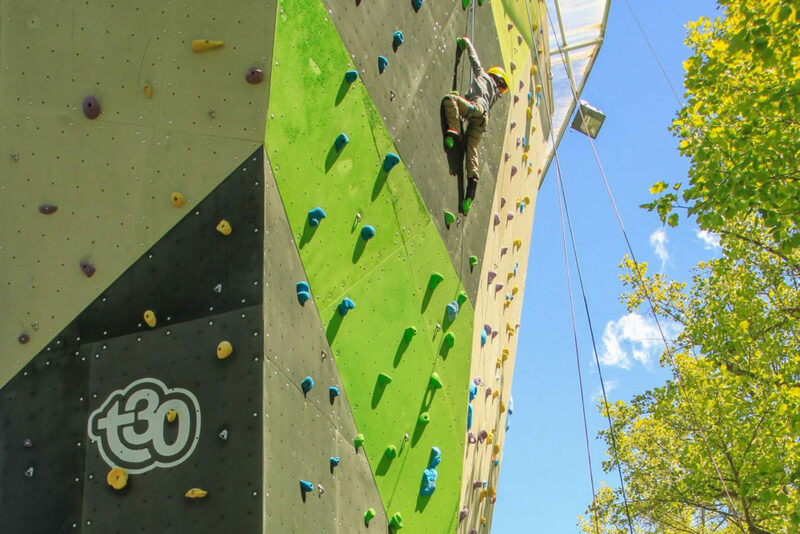 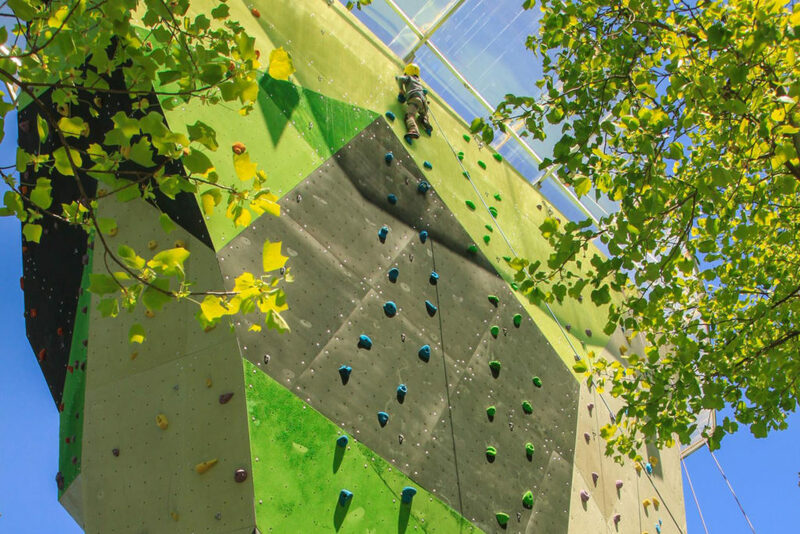 Climb the spectacular climbing wall at the Park. 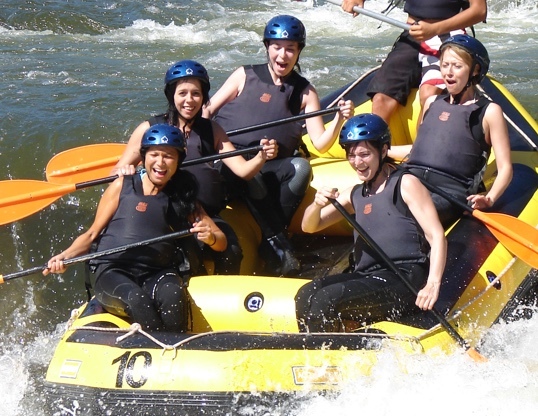 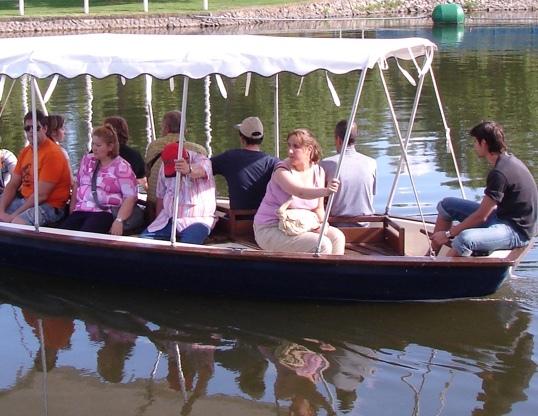 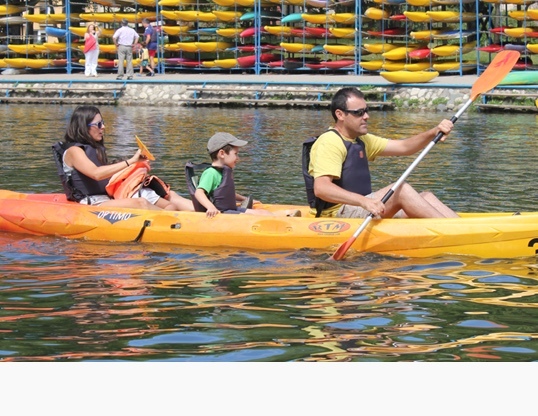 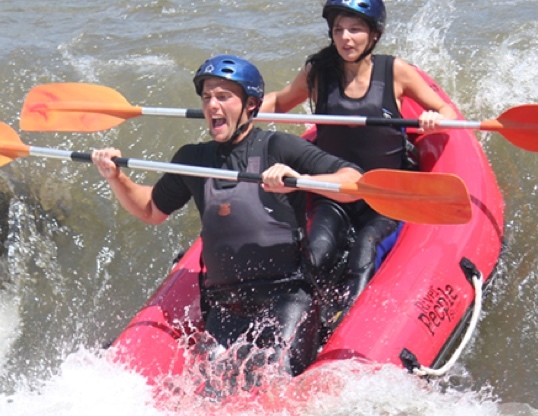 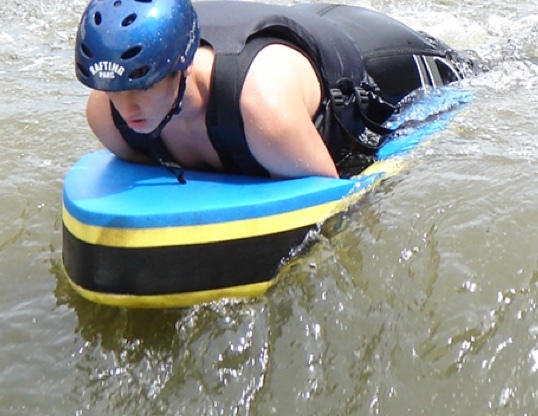 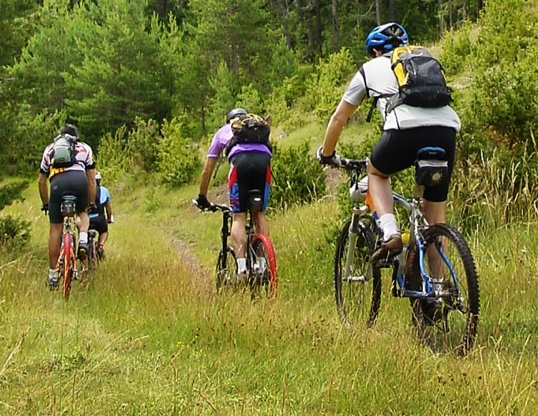 We provide all the equipment and monitors necessary to carry out the activity in complete safety and comfort. 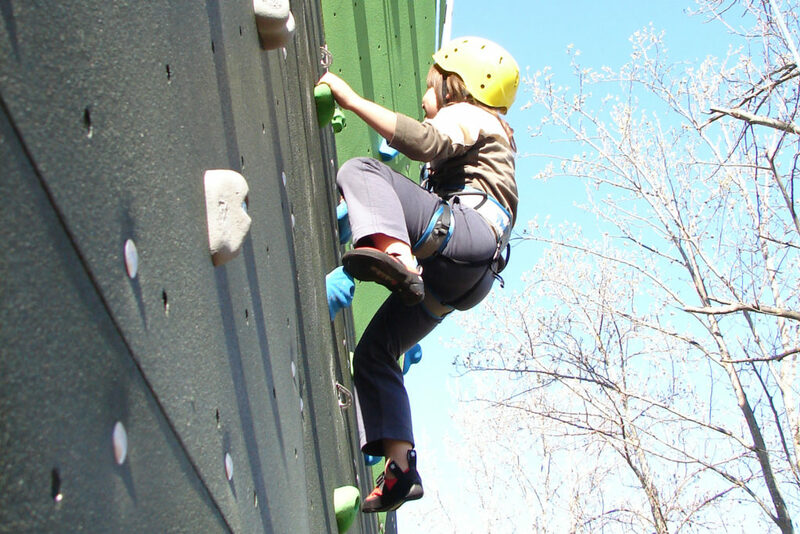 We provide you with the footwear and climbing gear.